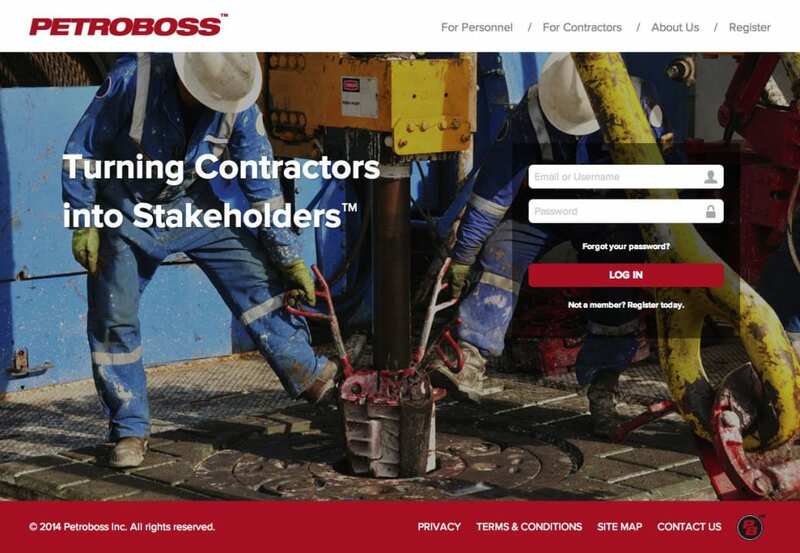 Through years of experience in the oil and gas sector, Petroboss™, learned first hand the challenges oil rig operators faced in tracking and maintaining crucial employee records and certifications. 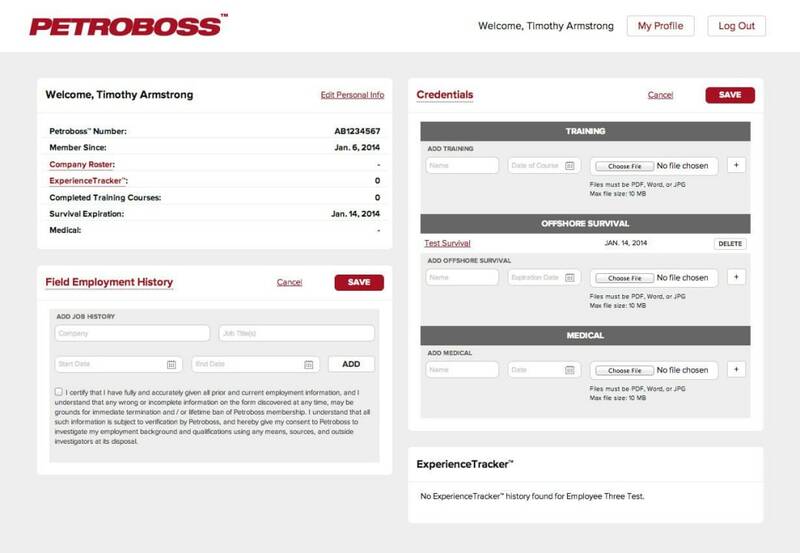 Petroboss™ sought to offer a custom solution that would allow operators to assign, view, and update personnel employment history, performance, and efficiency. 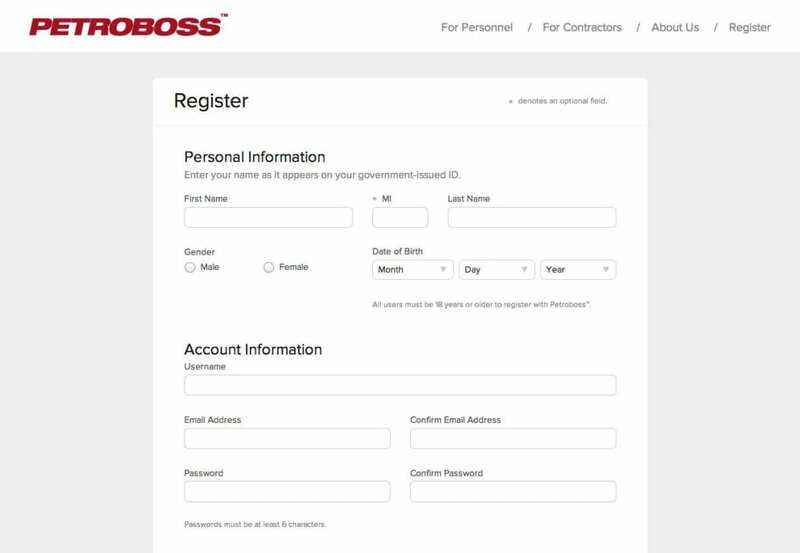 Additionally, Petroboss™ wanted to empower personnel with tools to update their resumes and experience. 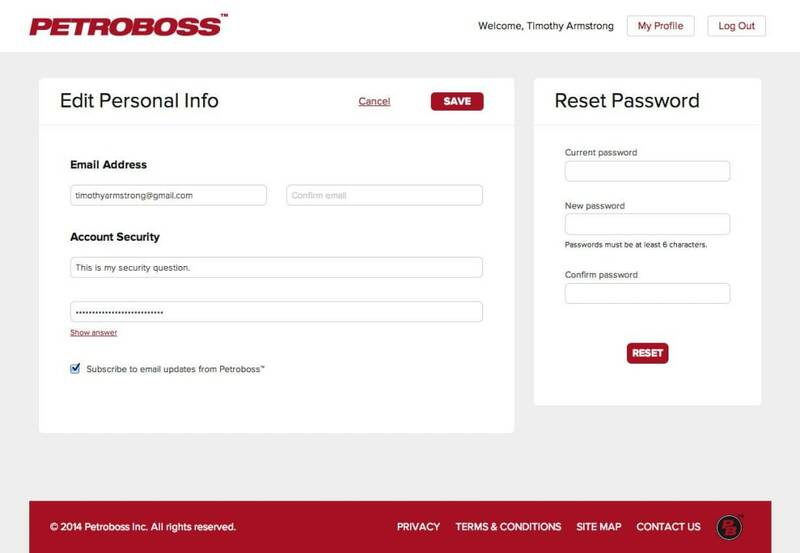 White Lion worked with the Petroboss™ team to architect an intuitive system that addressed multiple user roles and permissions. Primary user tasks were identified and prioritized so critical functions could be streamlined and administrative tasks could be streamlined. 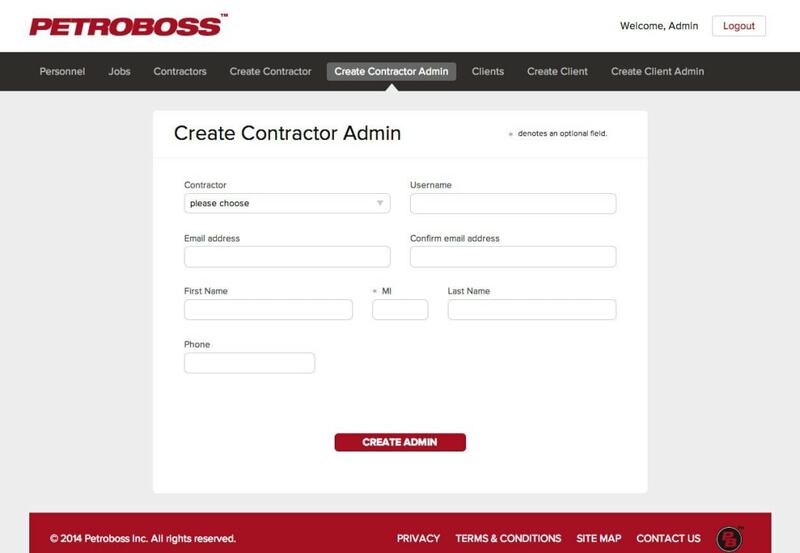 With key features and user flows identified, White Lion developed a set of dashboards and administrative screens which provided quick access to assess resource allocation and compliance. 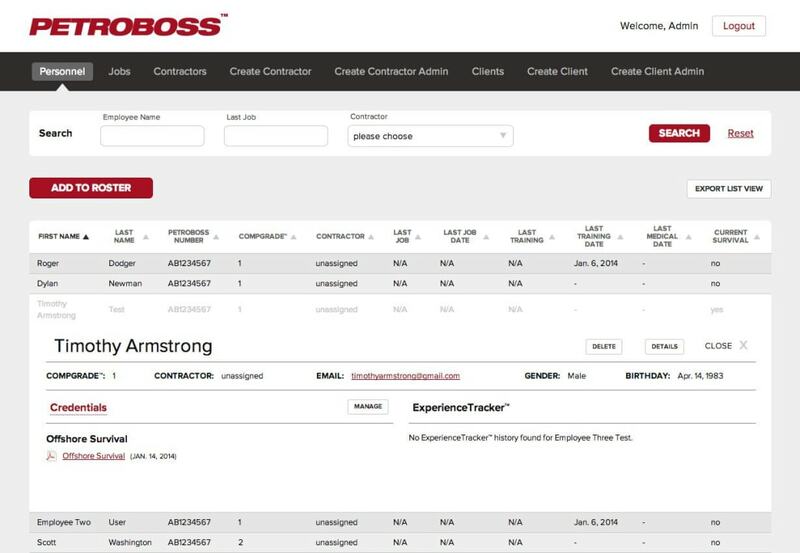 A proprietary user interface (UI) was developed to provide a consistent visual language which made onboarding new personnel intuitive. Having developed an effective system to capture extensive data the next hurdle became making the data meaningful and actionable. 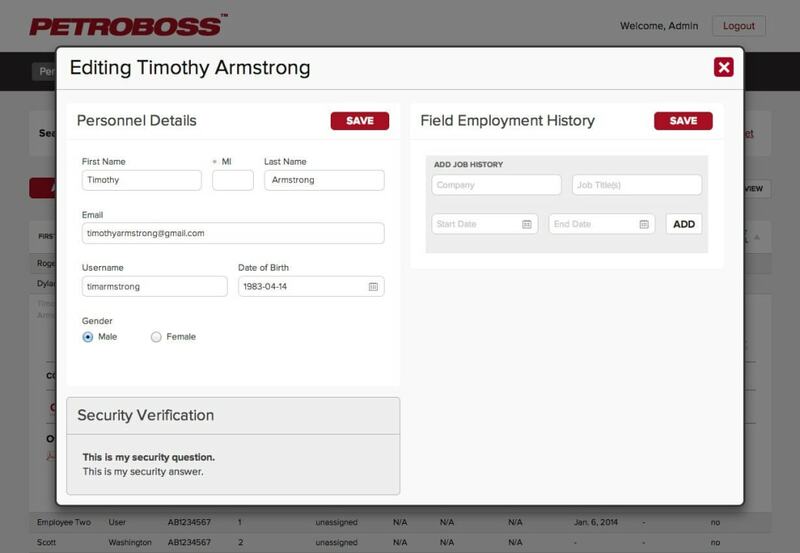 White Lion implemented systems to generate key metrics Petroboss™ identified as being key for rig HR managers. Comp Grade™ – a simplified and objective rank-order derivative of the ExperienceTracker™ platform, used for assessing the value of personnel, NPTtracker™ – a platform for tracking and verifying non-productive time, and NPTscore™ – a platform for assessing value based on non-productive time, were each developed to provide quick access to business critical metrics.